“Abduction at Sea” – Alice is a special-needs swordfish who's obsessed with aliens. In order to be an independent gladiator of the sea, Alice has to learn to confront some of the greatest dangers the ocean has to offer. I wrote the first short story-- "Becoming Sacred"-- to enter into a Writer's Digest competition. 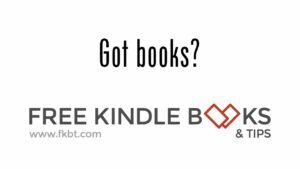 Time passed, and I noticed ebooks and the kindle becoming popular. 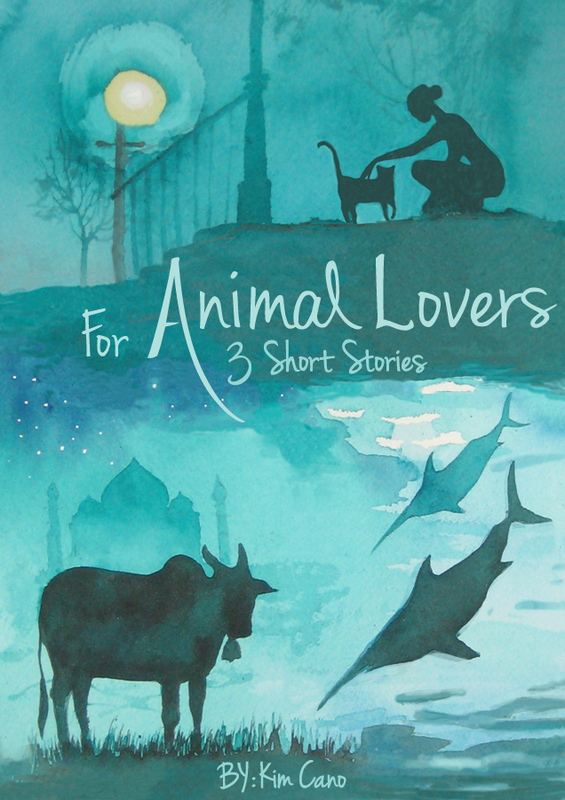 So I thought of putting a few animal-related stories together to sell on Amazon. I figured since I was unemployed at the time, I could learn to market my ebook while writing my first novel. I also hoped to raise money for homeless pets too. 10% of sales are donated to the ASPCA. Most readers have really liked the book. In reviews, I hear similar comments, such as "heartwarming and creative" and "thought-provoking." Overall, I think the phrase I hear the most is that they think of animals a bit differently after they finish the book. I even had one man admit that he cried like a baby after reading the cow story. Although I don't want to make people cry, I was happy to hear of his reaction. I really want readers to think of animals as having their own personality, with dreams and goals and plans. Who are we to say they don't? Something funny happened when this book came out. I started having friends/family members tell me they were reading the stories to their kids. I was dumbfounded. I don't have children, and I just wrote them for me. I figured I'd market them to adults. When I switched my Amazon categories to children's, it became a best seller in that genre and is ranked in the top 100 most of the time. Now the joke at family gatherings is "Hey Cano--You've never even changed a diaper in your life and you wrote a children's book!" My response is a smirk, followed by "And you thought I was just a crazy cat lady." For Animal Lovers is available at Amazon.com.